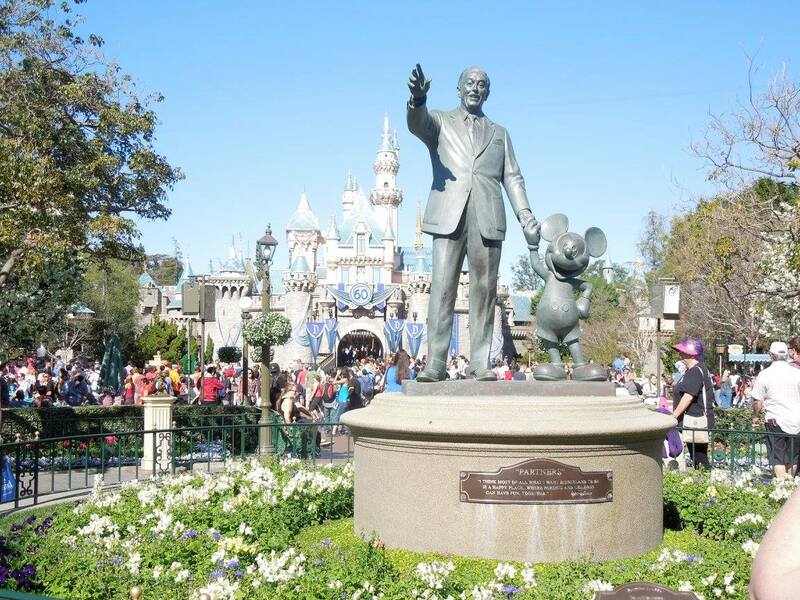 I recap our first big family vacation to Disneyland and California Adventure in February 2016. My family has a big thing for Disneyland. My mom spent her formative childhood years growing up in Southern California. Many of her favorite memories come from day trips to the park. The cool thing about Disneyland (and what Disney purists tend to mention every chance they get) is that it’s been around since 1955, with many of its original rides still intact and operational. It’s an impressive feat, and really special for that generation that can return and share those experiences with their grandkids. My wife and I also got engaged on our last trip to Disneyland in 2010. I proposed right in front of Sleeping Beauty’s Castle.